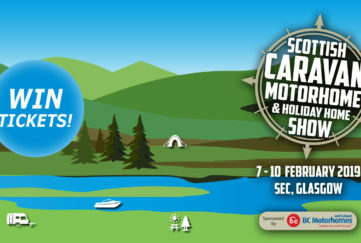 Triple celebration for Deeside Holiday Park! Wood Leisure are delighted to celebrate three triumphs this year. 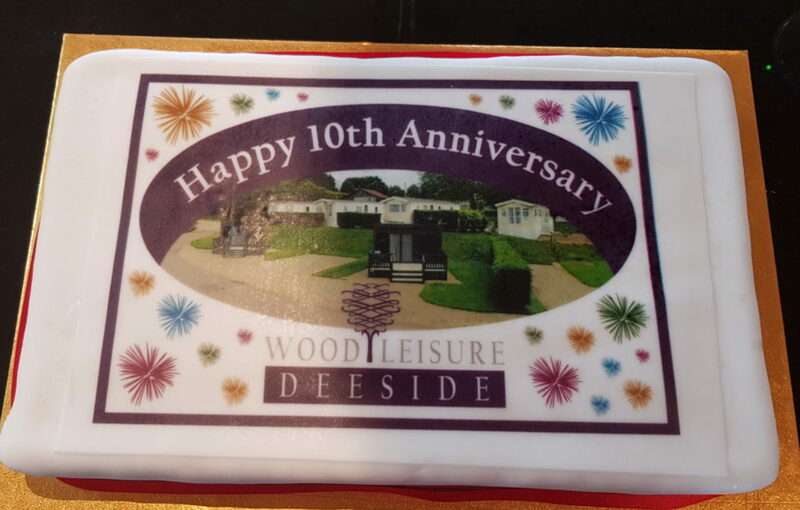 Not only is it the 10th anniversary of Deeside Holiday Park, but 2018 has also seen the grand opening of the new facilities, and a new award to boot! In a previous issue of SC&M we brought you news that Deeside Holiday Park was almost completely wiped out by flooding in January 2016. More than three million pounds of damage was caused, and the business had to be brought back to life. After two challenging years, huge investment and many long hours the park is back to its previous glory! 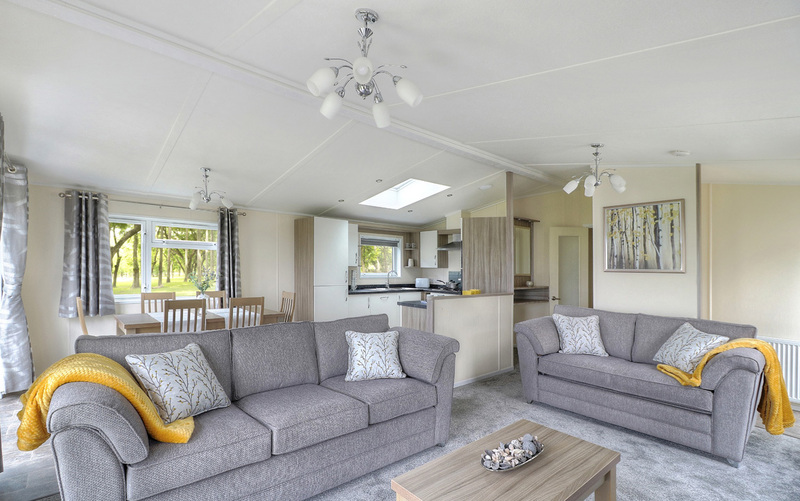 We visited the park last year, and were impressed with the effort Wood Leisure was investing – not only to build new, improved facilities, but to make sure current guests had the best temporary facilities available. 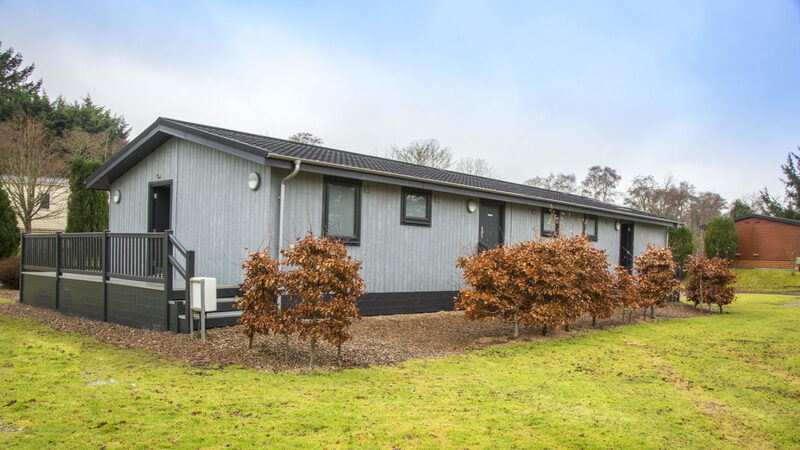 The park now boasts top-of-the-range self-catering accommodation. 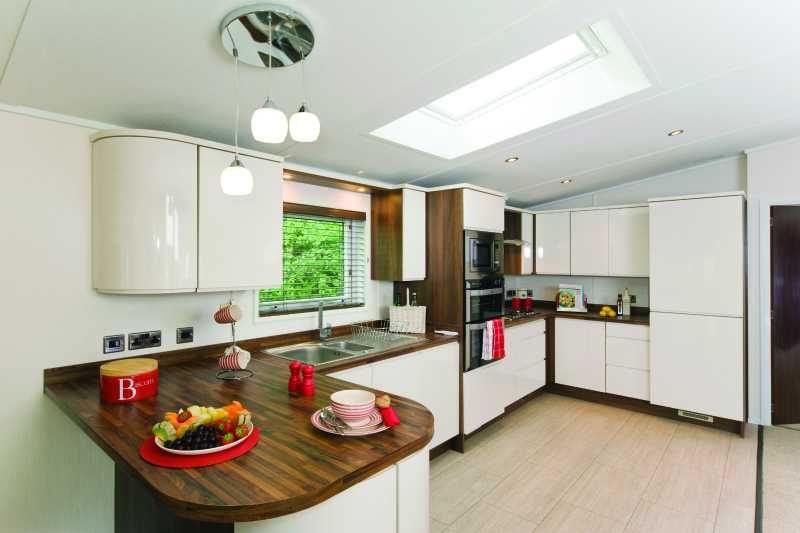 This includes luxury ‘5 star’ hot tub lodges, spacious 3 and 4 bedroom lodges, and modern caravan holiday homes. 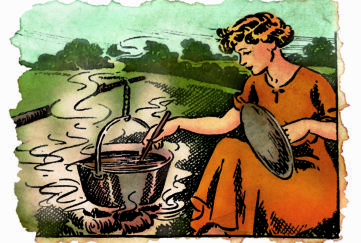 There are various glamping options, too, which take camping to a whole new, luxurious level. Guests can choose from a very trendy en-suite glamping pod with fully equipped kitchenette for up to 2 people, or the spacious family camping pods, which sleep up to 6. 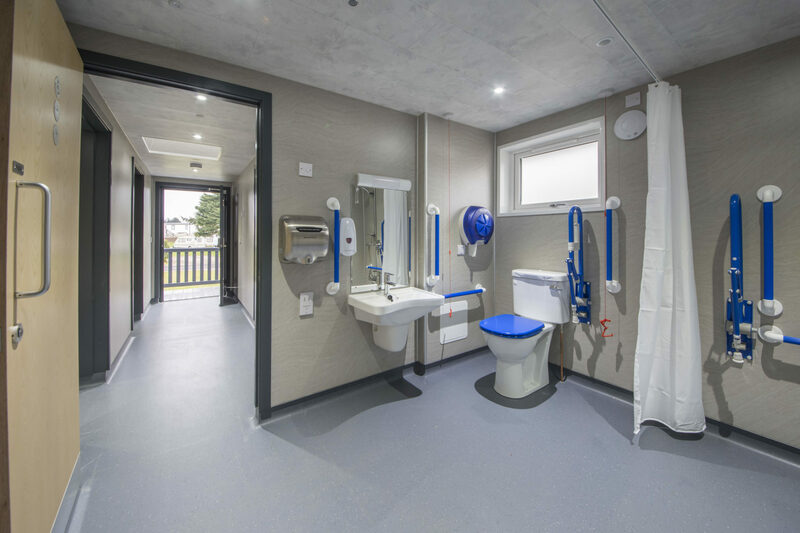 The brand new toilet, shower, family bathroom and laundry facilities have been purpose-built to meet the needs of touring and camping customers. The brand-new flood prevention to the park has won Deeside Holiday Park the Risk Management Award from Leisure Days Insurance. Well done to everyone at Deeside Holiday Park for all their hard work! 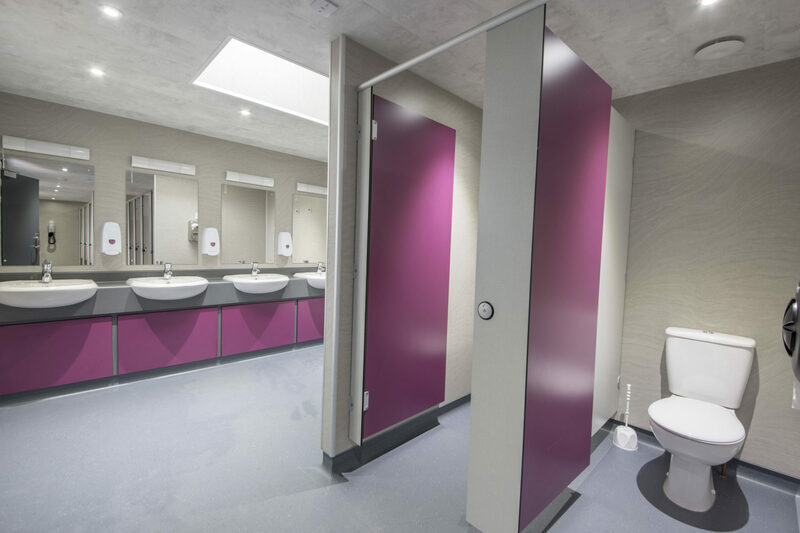 Scroll through the gallery below to see the fantastic new facilities, and click here to find out more. 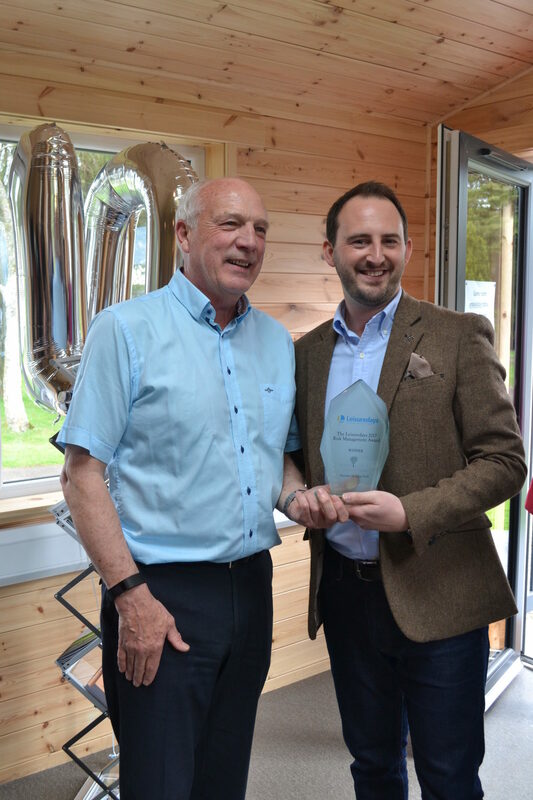 Gareth Walker from Leisure Days is presenting the award to Colin Wood of Wood leisure. 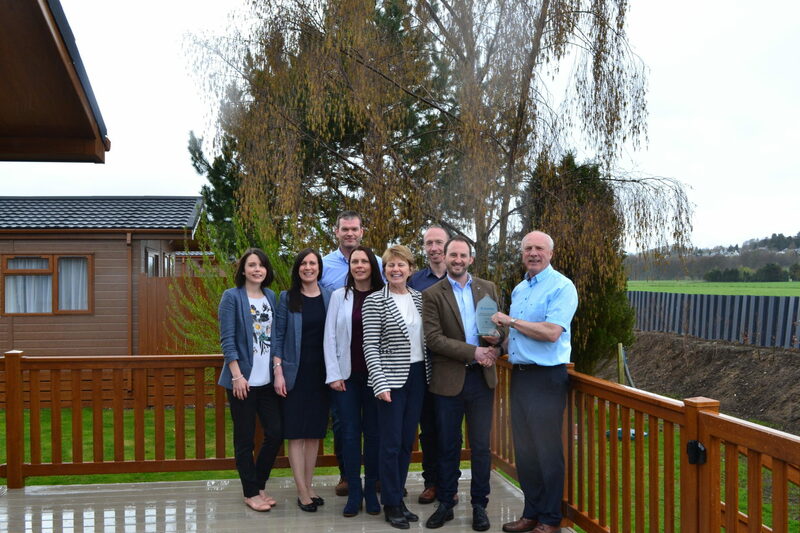 The Wood Leisure team celebrate their award outside one of the park’s luxury lodges.